Enjoy lunch options from our host and Conscious Capitalism Corporate Member, Original Pancake House. Register Now for our May 2017 Chapter Luncheon! The "War for Talent" is a real challenge in today's rapidly changing workplace. Knowing how to recognize and attract purpose-driven individuals can narrow the funnel for a Conscious business and more easily separate the candidates with passion from the candidates merely looking for a paycheck. 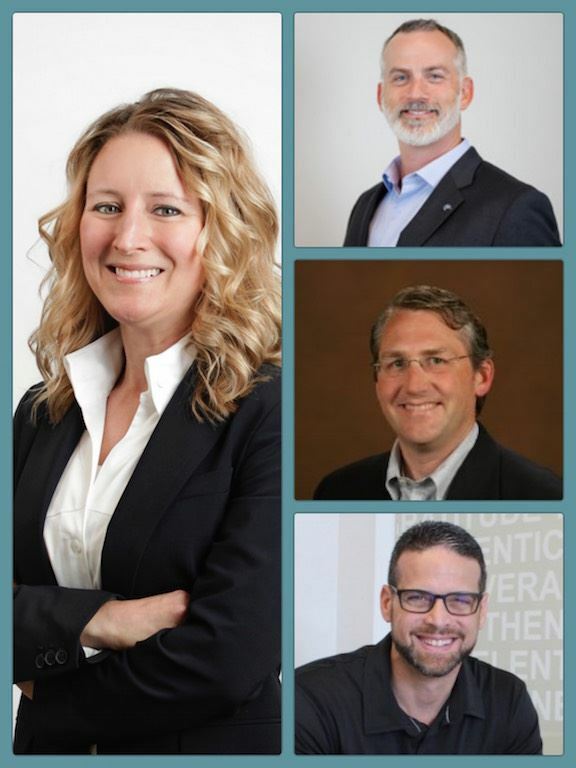 Our expert panelists will discuss their challenges and successes as they have moved to align their recruiting and hiring strategies with their company purpose. Whether your business will hire 2 people or 200 people this year, you won't want to miss this candid discussion led by Amy Ross, SPHR/SHRM-CSP and Conscious Capitalism Advisory Board Member.